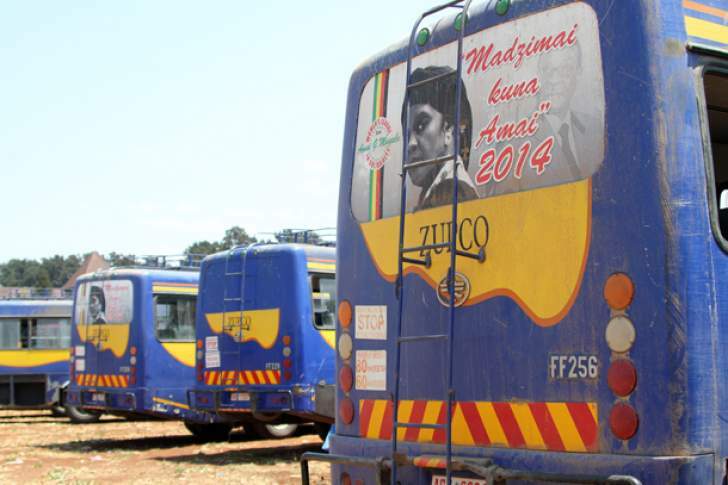 Government is paying as much as $700 a day per every hired bus in its deal with private public transport operators that are partnering struggling State-owned Zupco. This came out when Local Government minister July Moyo gave statistics at the post-Cabinet Press briefing on Tuesday, where he said government was spending $3 million a month on hiring private buses. The Zupco deal came following fare hikes by kombi operators in January after government had increased the prices of both diesel and petrol by 150%. Then, commuters were at the mercy of kombi operators, some who had hiked fares threefold, leaving commuters stranded in most cities. "We charged a flat rate of ZWR$700 per day. We expected at that time that each bus will run nine trips, but those have not been achieved because of congestion," Moyo said. "So, the subsidy in the first month was larger than normal, but we think that in the next month, it is going to be lower. We are now fine-tuning with the bus owners for us to pay for a bus that has done work." Moyo said, in addition, government has been giving bus operators a subsidy which he could not disclose. He said through the partnership, Zupco had sourced 247 buses deployed across the country to help the commuting public. The buses charge a $1 per trip and in some cases, move empty after kombis also reduced their fares to $1 or $1,50. Moyo said so far, the company was not making profits, but being able to pay for its fuel as well as settle staff salary obligations.